Quality Patches, Pins, and Stickers from Colorado! 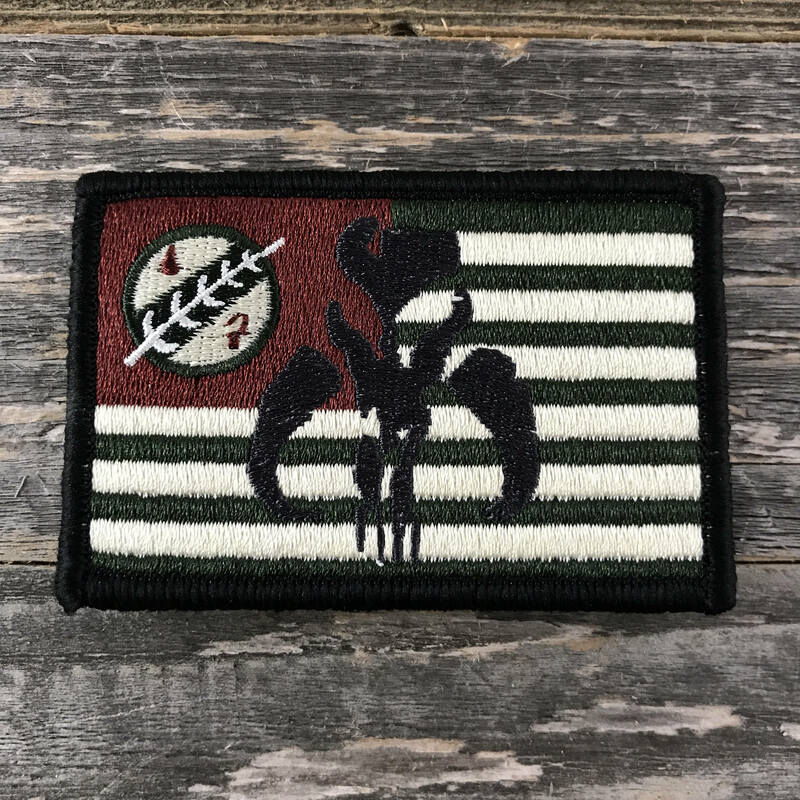 Boba Fett Flag Series Embroidered Morale Patch. Designed by Parks Supply! Patch has velcro backing. 2"x3"
© 2019 Quality Patches, Pins, and Stickers from Colorado!